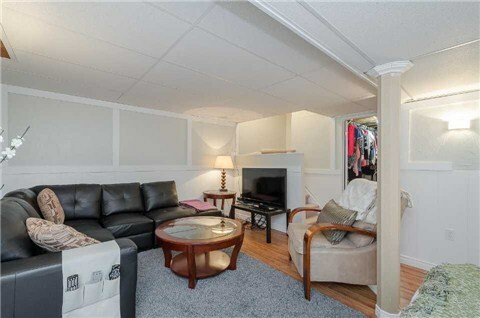 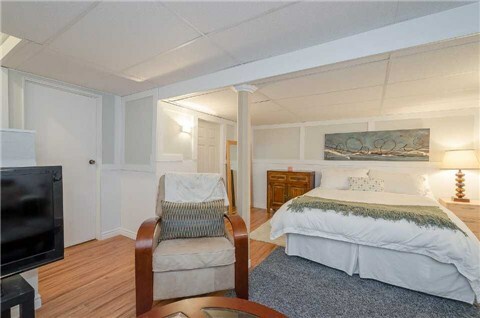 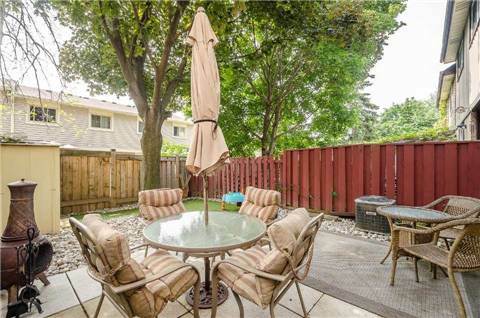 Fabulous Townhouse Freehold On A Quiet Court In Heart Lake! 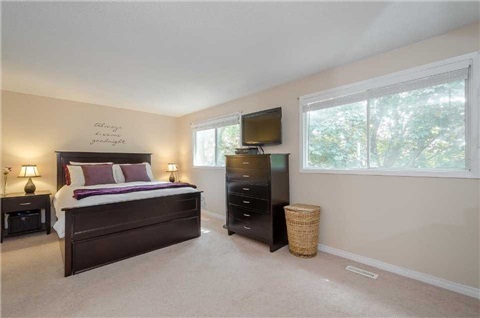 Walk To Heartlake Plaza, Transit, Schools, Parks, Loafers Lake & Heart Lake Conservation! 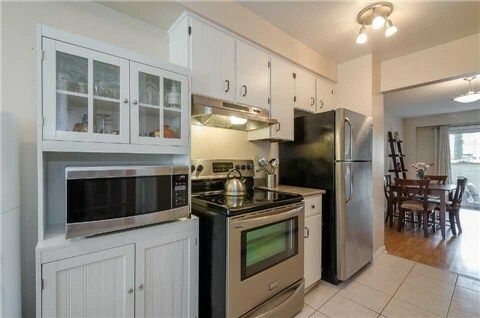 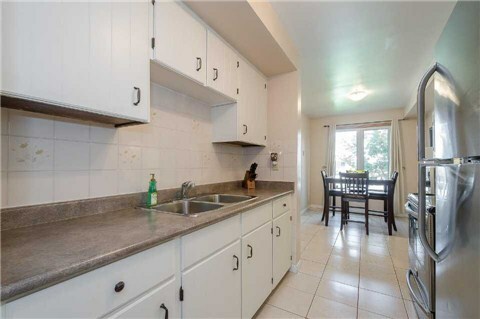 Eat In Kitchen With Front Window, S/S Fridge & Stove In Jan 2015. 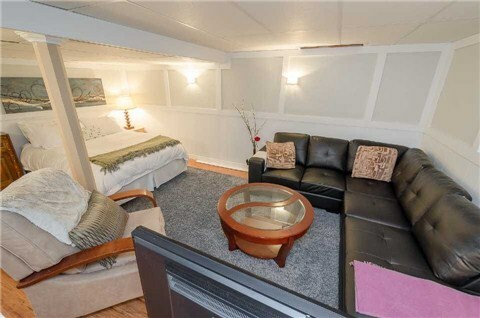 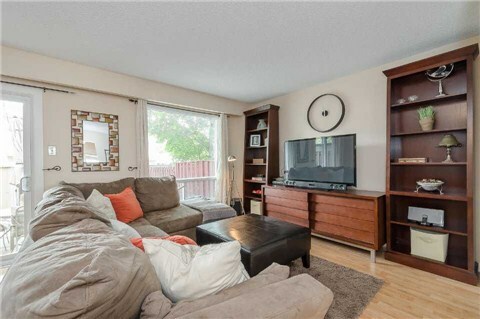 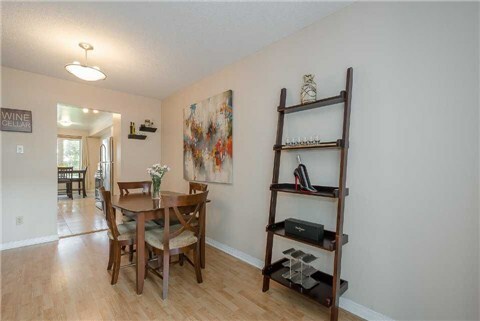 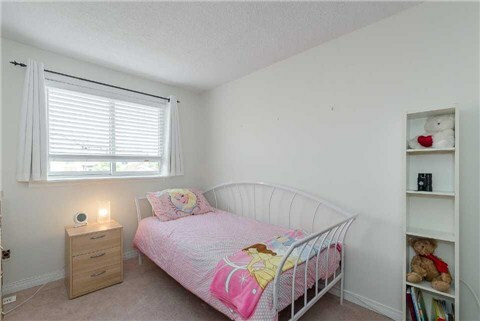 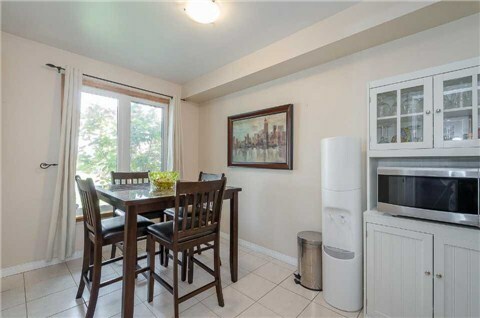 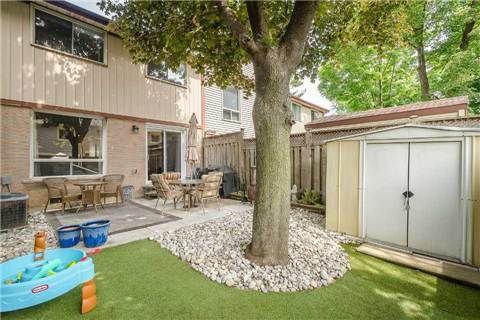 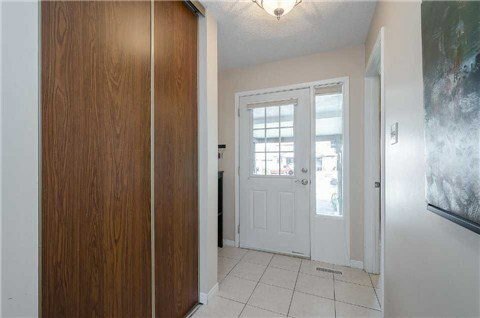 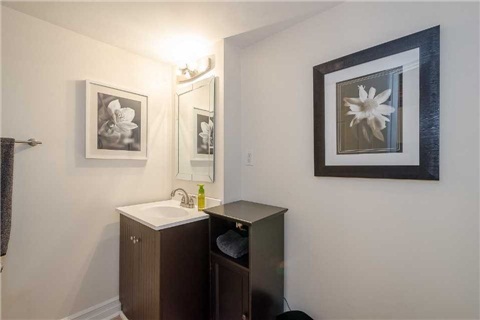 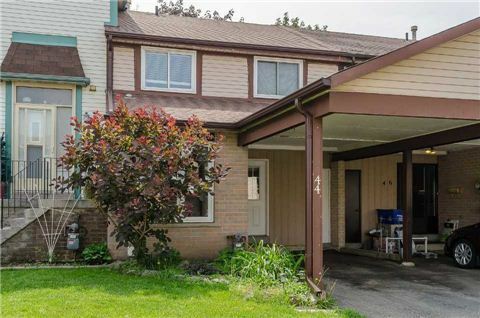 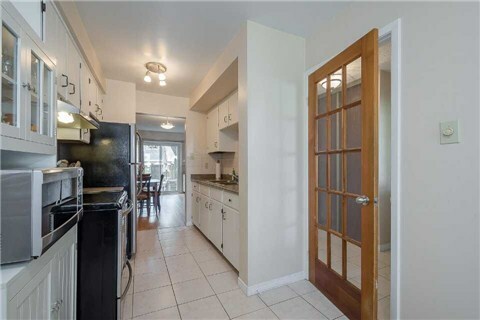 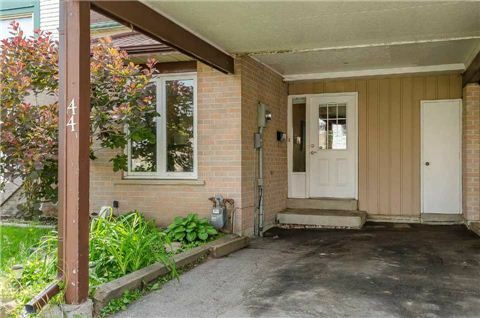 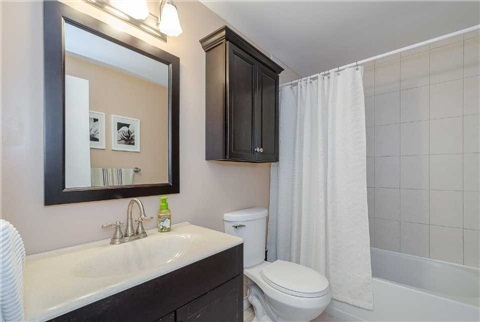 Ceramic Flooring, Open Concept Living & Dining With W/O To Patio & Fenced Yard. 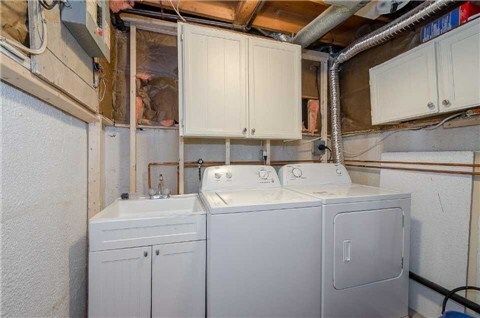 Finished Bsmt With Open Rec Room, Newer Laminate, 3Pc Bath 2013, Main Bath Reno 2010, Washer & Dryer 2 Weeks New, Furnace & A/C Replaced In 2010, Roof Shingles 2009.